In this day and age social media marketing has become essential for any organization looking to engage with their customers, employees and partners. That is why WSI worked with PowerStream, an electric utility company, to create Ontario’s first utility industry focused social blog and news network. 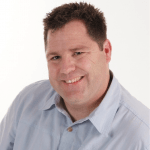 Social media marketing is a first for the utility industry in Ontario. When WSI launched the eStream blog website they wanted a social blog where customers can read, share and comment on corporate news and articles. PowerStream utility experts contribute informative articles for the blog while a Twitter profile provides timely information and news about customers’ electrical services. A YouTube channel, called PowerStreamTV was created to offer informative videos on programs and services. The digital marketing plan will also include a Facebook page, enabling PowerStream to engage with their customers across a variety of social media platforms. 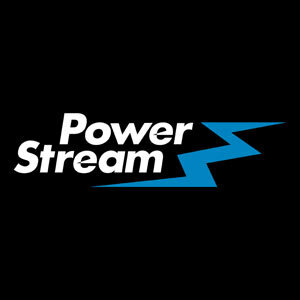 PowerStream is the 2nd largest municipality-owned electric utility in Ontario servicing 340 000 customers. The WSI Optimized eSolutions team wanted to create a social media strategy that would benefit PowerStream’s customer focused approach. Have a look at the end product, the eStream social blog and news network on blog.powerstream.ca. If you need help with your digital marketing, contact WSI Optimized eSolutions. We are experienced in creating targeted social media marketing plans for clients from various industries.